LinkedIn has introduced a new feature called LinkedIn Analytics, where you can see who is interacting with your posts and how they are doing it. 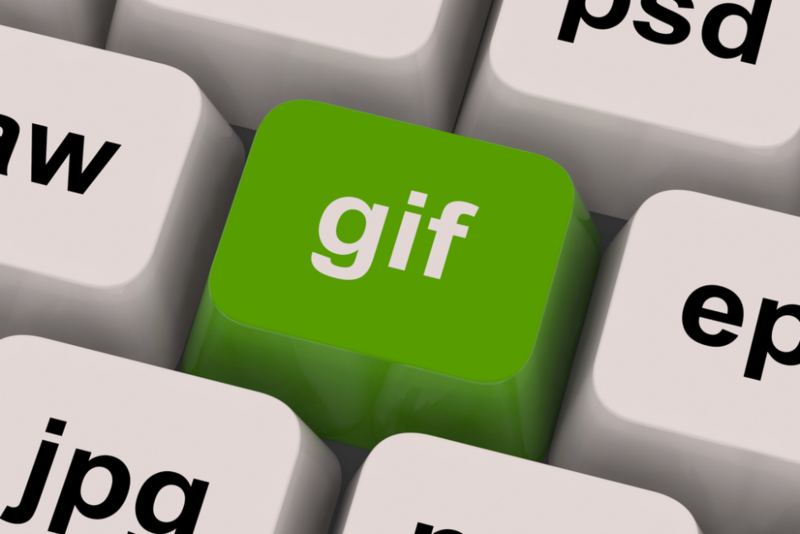 GIFs have become increasingly popular over the past few years, they are short animated images that play over and over again – you will almost always see one if you venture onto a social media website. Adwords has recently released a new advanced reporting tool which aims to help you analyse your data more efficiently. With multi-dimensional data analysis and the visualisation tools, you will find the process of creating reports much quicker and easier. You will also have the option to collect your data and turn them into tables, graphs and charts that you can download and analyse in your own time. This feature is completely new to what Adwords have ever released in the past. It can create everything from line, bar and pie charts for your viewing pleasure, and gives you a more simple view of your campaign’s data. The new data tables are created quickly and efficiently within the reporting system; so say farewell to the reports that you once download to into Excel. Time periods can be changed easily, without having to re-download the data in separate time periods. Bing Ads have announced that they are testing out shopping campaigns in their campaigns. Current advertisers on Bing Ads will be glad to see some new opportunities for their ads, and with the announcement that you are able to import from Adwords; will make the process much more efficient. The Beta round of the shopping campaigns has been released now, and you can also try out the reporting feature within the Dimensions tab. The shopping orientated dimensions will make it easy for advertisers to view and sort performance by specific category and product levels. Recently a former Googler Daniel Gilbert, shared a script that looks at your Search Query Report data to reveal very interesting performance insights. The script will help you understand how you can expand your keywords; and what to keywords to exclude; preventing you from getting any irrelevant traffic/searches. In this featured article (follow the link below) there is an example of some search queries, showing their cost and how many times they have converted. The script would then analyse these keywords and help you understand how you can save money by not excluding certain phrases. It will also help you exclude the keywords that aren’t doing your campaigns any good; and show you that not all generic keywords are bad.